Careful, because we like our processes and schedules to be perfectly organized. For more than 30 years, this precision has been enabling us to bring turnkey solutions to large companies for their communication operations. In print, digital, retail and display media, we know how to handle complex projects and coordinate both multi-supplier relations and the full logistics, in France and abroad, thanks to our integrated platform. We are proud to be careful! Creative, because we know how to showcase our clients’ projects. We have that little something extra – that sense of humor, that love of life – that makes it possible to address your brand brief with bold ideas that hit the mark. We design, develop and produce communication supports and concepts with true attention to detail, since execution is an essential part of a successful project. Yes, we are a communication agency, but we possess the specific expertise required to manage complex projects. Like the folding of origami, we organize successive steps to provide you with an attractive, high-performance solution. Our complementary professions fit together perfectly to form complete project management expertise. And to see your project through, we offer integrated logistics organization. Through our logistics center based in the Paris metropolitan area, we can assure a rapid and impeccable follow-up in executing the processes and projects entrusted to us. This logistics center is an important advantage in optimizing time-to-market turnaround when launching new communication strategies that involve a variety of geographic zones and international distribution networks. “Reliable punctuality and full control over the value chain of a communication operation are essential elements of our relations with major brands”. CAROUGE is a story about a family and a passion. Communication has always been our obsession, and we made the leap into the digital age without losing sight of our exacting, family-based spirit. Today, we are a friendly, enthusiastic, creative team with the perpetual objective of a job well done. We uphold our commitments, a fact best demonstrated by the satisfaction of our employees and loyal clients! 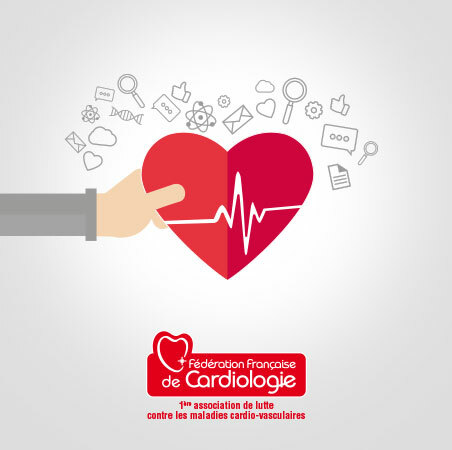 We have been sponsoring the Fédération Française de Cardiologie (French Federation of Cardiology) for ten years. Knowledge and consideration of risk factors are the best way to prevent and combat cardiovascular illnesses. Each donation helps promote disease prevention, research and patient care. 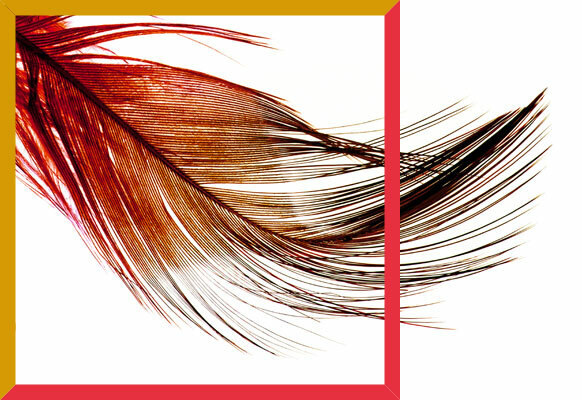 Last year, the Fédération Française de Cardiologie supported 53 hope-inspiring research projects for a total amount of 1.7 million euros. 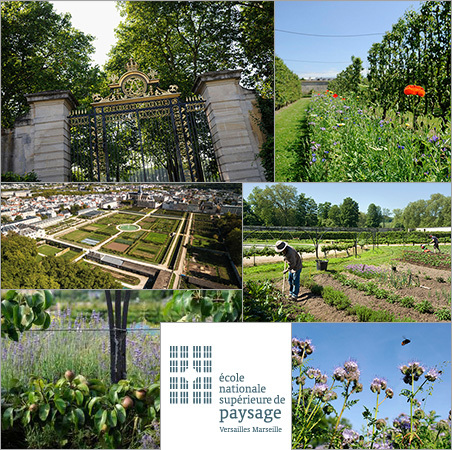 We have chosen to become involved in Le Potager du Roi. 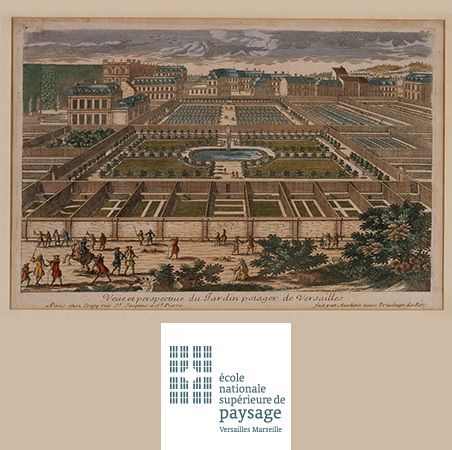 Built in Versailles between 1678 and 1683 by Jean-Baptiste de La Quintinie for Louis XIV, Le Potager du Roi is now managed by L’Ecole nationale supérieure de paysage (The National School of Landscape Architecture). It was recently selected by the World Monuments Fund, an NGO that gets sponsors involved in the support of fragile or endangered estates. This kitchen garden is cared for without the use of chemicals or pesticides, as responsible and sustainable development have been a consideration in its management for many years. This is a truly open, modern, and urban fruit and vegetable garden. The historical buildings designed by the architect Jules Hardouin-Mansart require full renovation, as do the walls, terraces and entire drainage system. This immense project is supported by a new local benefactors’ program in which we are proud to participate.